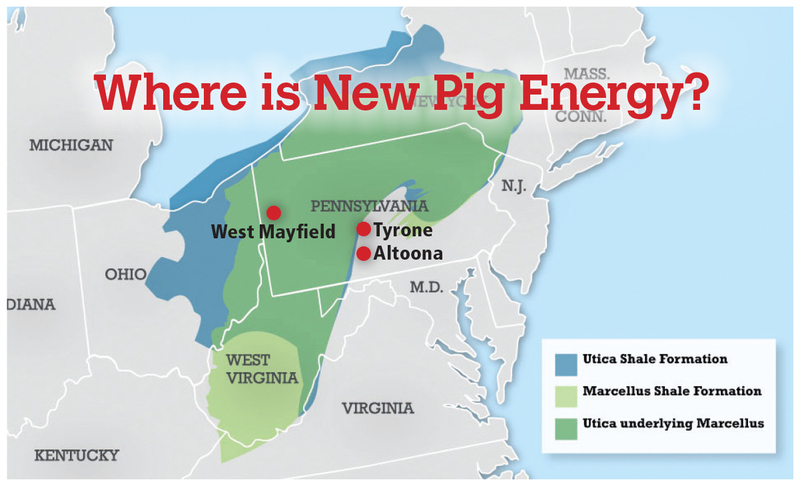 New Pig Energy has multiple warehouses in the Marcellus and Utica Shale gas play, for shipping anywhere in the region in less than 24 hours. 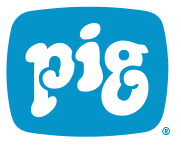 Call 855-744-5463 or contact New Pig Energy over a secure form here. Only name and email are required. Number where we can reach you during business hours.